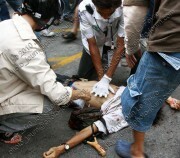 Just a little more than two-and-a-half years after anti-government street protests brought the centre of Bangkok to a stop for 64 days ahead of a bloody military crackdown, Bangkokians are again living under the Thailand Internal Security Act, highlighting a government rattled by the first major anti-government rally since taking office . 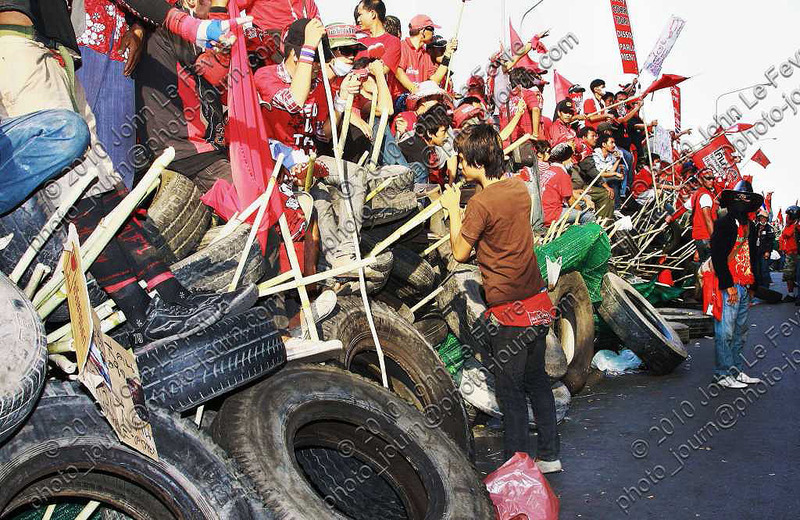 The government of Prime Minister Yingluck Shinawatra, elected with the direct support of the same 2010 red-shirt protesters who shut down Bangkok in 2010, yesterday enacted the Thailand Internal Security Act for three Bangkok districts ahead of a planned anti-government rally this weekend by the ultra-right wing Pitak Siam (Protecting Siam) group. 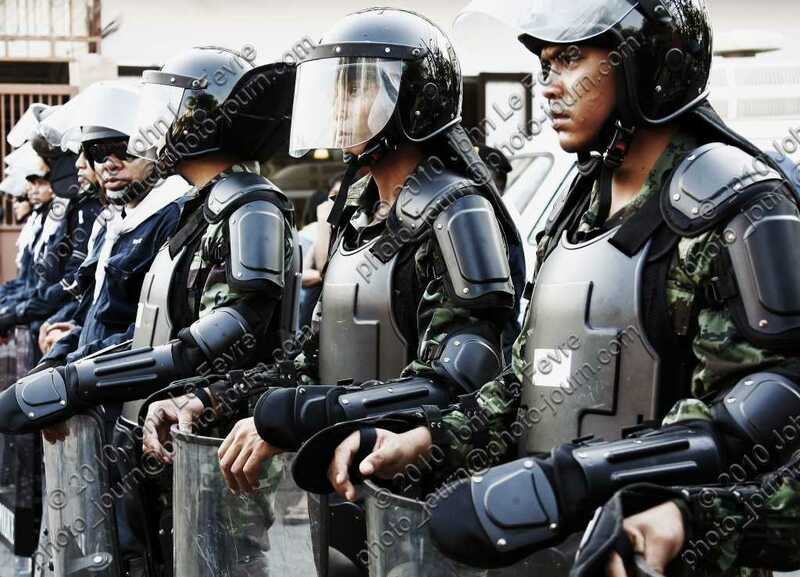 The Thailand Internal Security Act (ISA) allows the country’s top security agency, the Internal Security Operations Command (ISOC) to impose curfews, restrict the movement of protesters, search buildings, establish checkpoints, and censor the media. 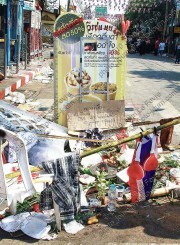 The decision by a government borne from a movement that espoused the values of freedom, the abolishment of censorship and improved human rights to introduce the Thailand Internal Security Act brought immediate criticism from former prime minister Abhisit Vejjajiva, who accused the government of portraying the anti-government rally as frightening and full of violence. Mr Abhisit, who dictated the government’s response to the 2010 red-shirt protests that left more than 90 people dead and hundreds more wounded said the people have a right to demonstrate in a democracy and the government should facilitate it. However, in 2010 ahead of a “million man march” by the then anti-government red-shirts, Mr Abhisit invoked the Thailand Internal Security Act for all of Bangkok and parts of neighbouring provinces in a failed attempt to prevent protesters reaching the capital. 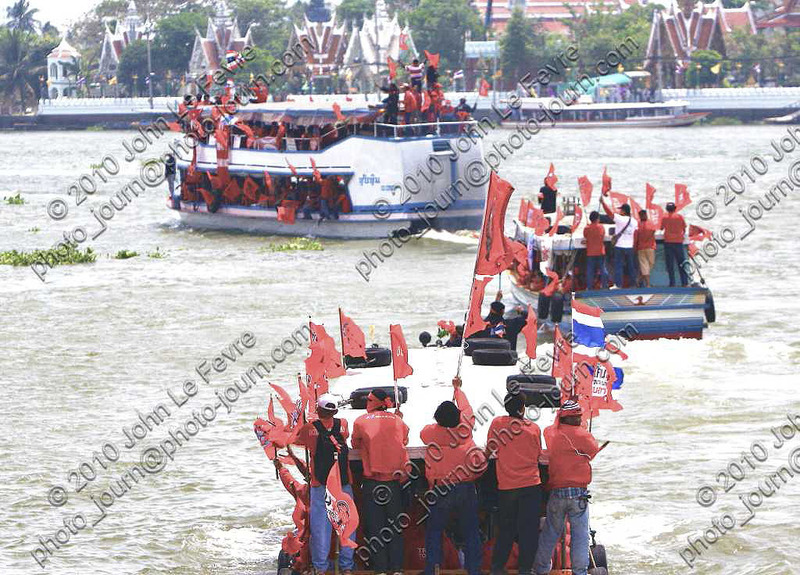 While Thailand’s National Security Council has said it expects about 40,000 protesters to join the rally, Bangkok police originally said up to 100,000 protesters may mobilise, but have since revised this to 50,000. 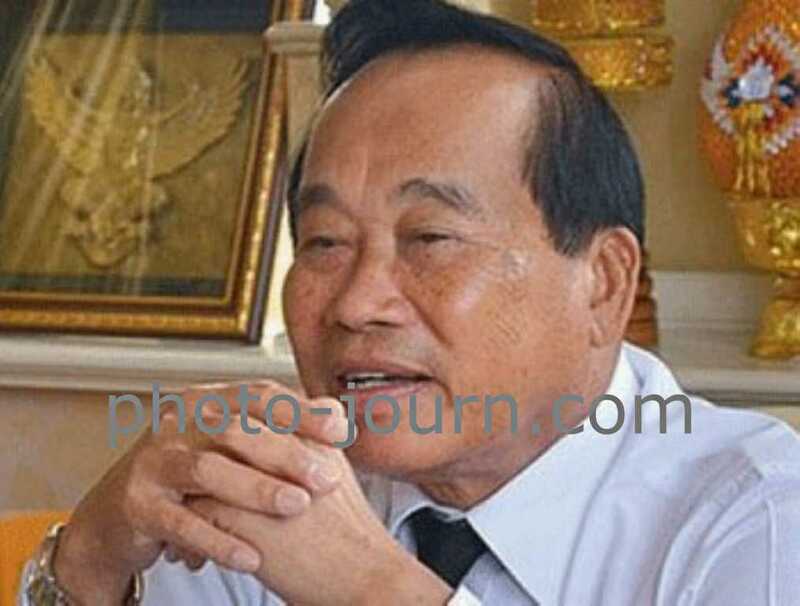 Pitak Siam leader, retired Thai army General Boonlert Kaewprasit is on record as saying he will call the rally off if less than 200,000 people attend, claiming he fully expects up to one million people to join the rally at the Royal Plaza, a public square in front of the palace where King Chulalongkorn Rama V once lived and adjacent to Government House, Parliament and many state office buildings. 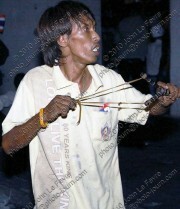 Although Pitak Siam preaches a neo-fascist doctrine centered around the forcible removal of the elected government and installation of a military junta similar to that which previously ruled Myanmar, it is said to also be receiving support from disenfranchised farmers and members of the ultra-royalist People’s Alliance for Democracy (PAD) who shut down five Thailand airports, including Bangkok Suvarnabhumi International Airport for eight days, in 2008. Also supporting the anti-government rally are members of Tul Sitthisomwong’s multi-coloured-shirts, the Dhamma Army, the Peace-Loving Thais group, the Group of People from 16 Southern Provinces, and a collective of state enterprise labour union activists, several of who have close alliances with the yellow-shirt PAD. 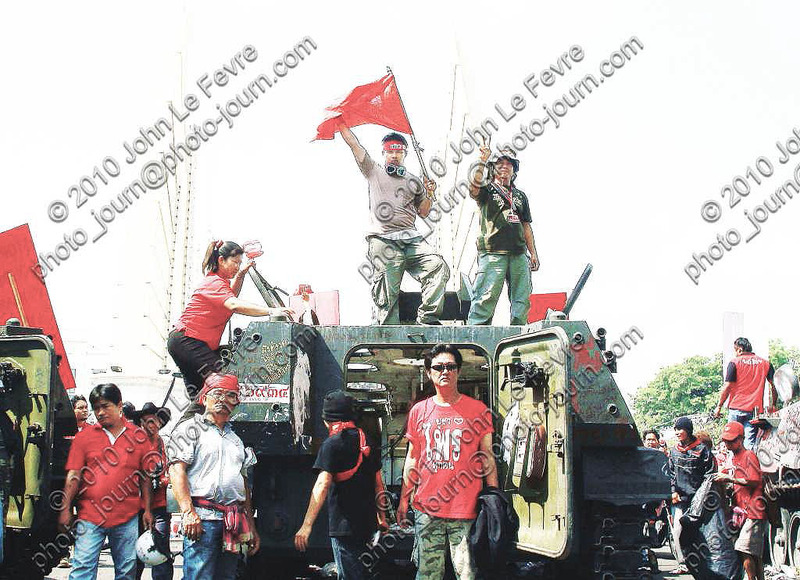 Disenchanted grassroots activist groups including the People’s Movement for a Just Society (P-move – landless farmers, displaced people, and people affected by state projects), the Assembly of the Poor,¬† and the Network of Small-Scale Northeastern Farmers are also said to be considering joining the rally. For the past week the Thailand government has been downplaying this weekend’s protest, while at the same time seeding the public with claims of dastardly deeds afoot by unnamed people. 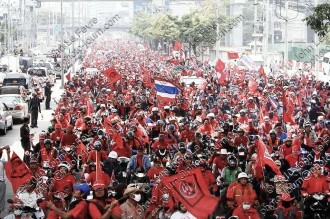 The general conspiracy theory is that unidentified people plan to masquerade as red-shirts and create incidents at a rival pro-government rally taking place several kilometres away from the anti-government rally to provoke a physical altercation between the two groups, providing an excuse for the Thai army to mount a coup to restore order. 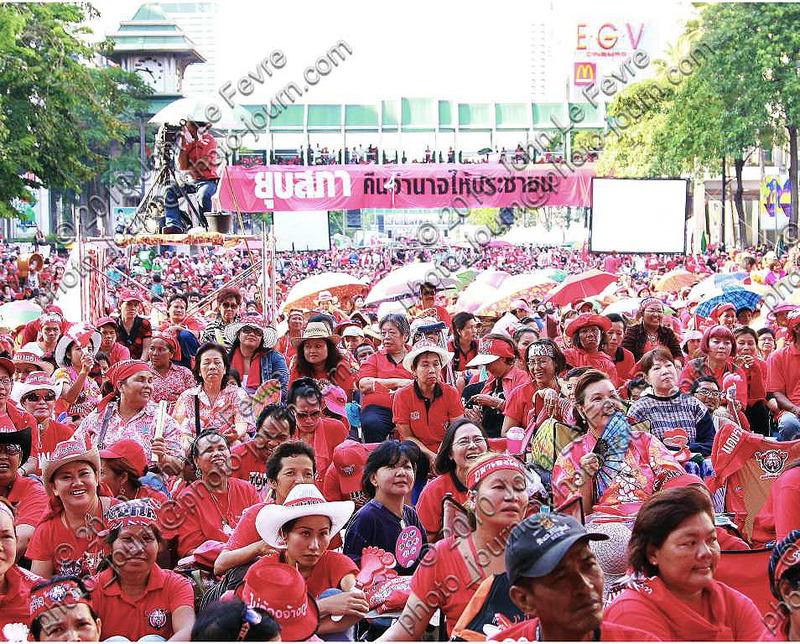 Last Monday Lieutenant General Paradorn Pattanathabutr, secretary-general of Thailand’s National Security Council, said he had been told that up to 5,000 red T-shirts had been made so that impostors could mingle with the rival pro-government¬† rally to instigate unrest. 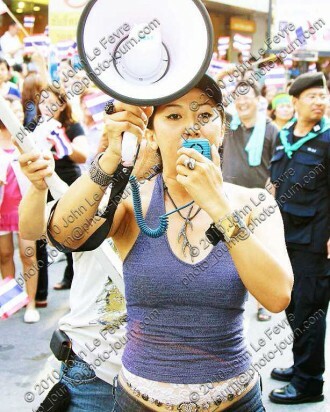 The latest ratcheting up of the “dangers” this weekend’s protest poses came yesterday with national police Police General Adul Saengsingkaew claiming Thailand’s Internal Security Act was enacted as there “is a possible plan to take Prime Minister Yingluck Shinawatra hostage”. It was further claimed by Ms Yingluck in a pre-recorded television address to the nation that the implementation of the Thailand Internal Security Act had become necessary due to the statement by General Boonlert that the rally was for the purpose of overthrowing her elected government. 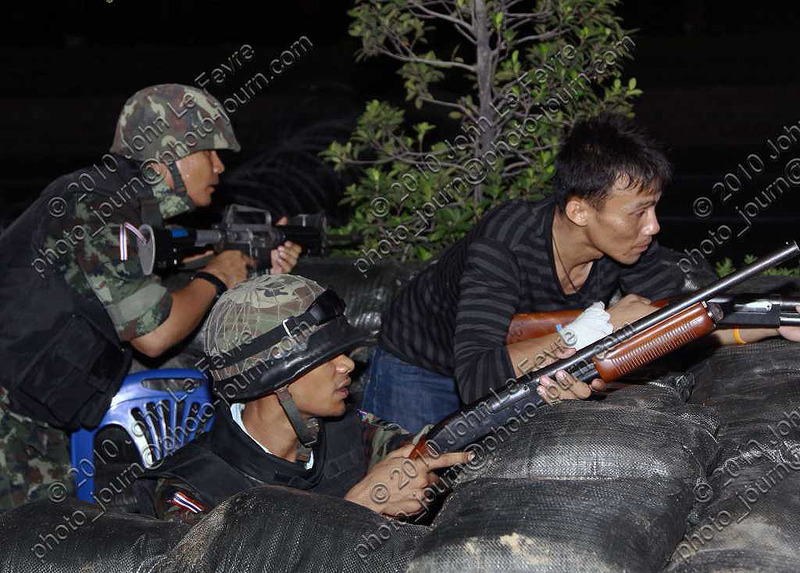 Ms Yingluck also said security agencies have information that there could be attempts to raid government premises and the possibility of violence. 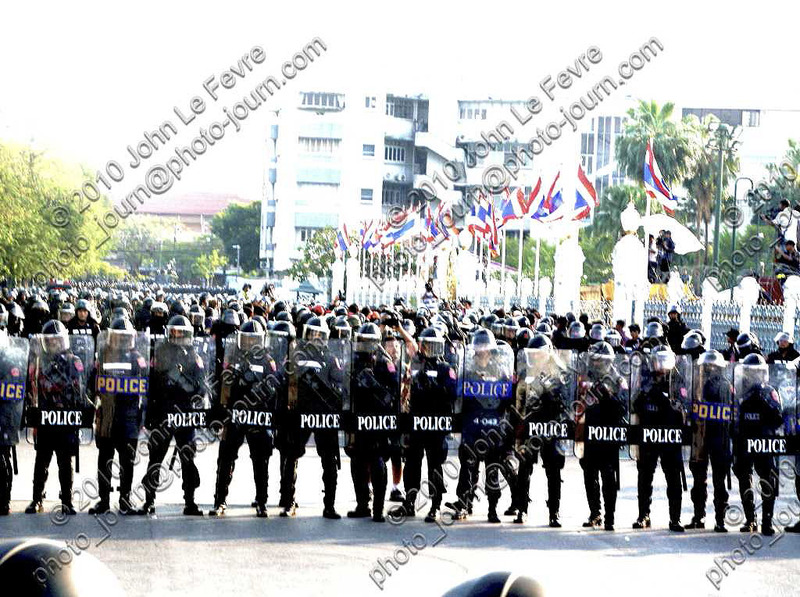 Despite initial claims by General Paradorn that 50,000 police would be deployed to maintain security, and another by deputy government spokesman Pakdihan Himathongkam that up to 8,000 police will be deployed to protect the nearby Government House, it was yesterday revealed that considerably less police this are being rolled out. 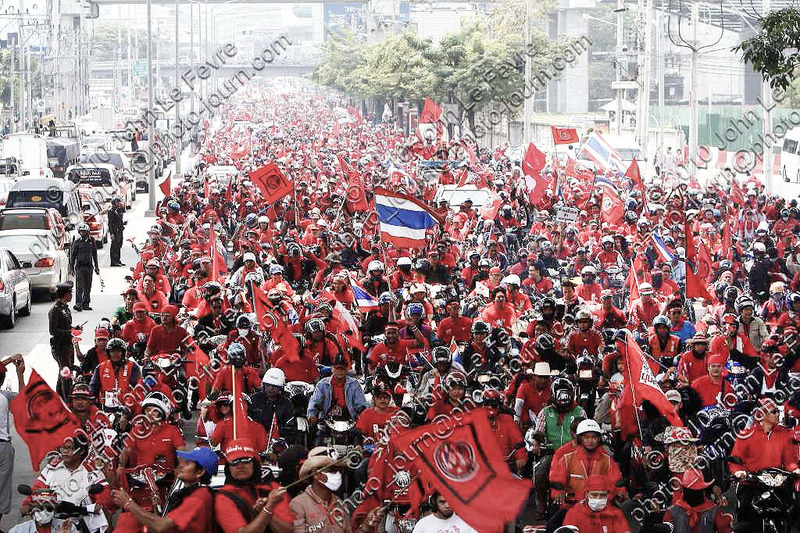 General Adul yesterday said 112 companies totalling 16,800 policemen would be deployed around the Pitak Siam rally while 23,000 civilian volunteers will be on standby at 192 Bangkok police stations to be deployed if police needed help. 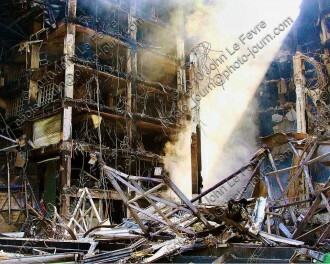 No additional explanation of who or from where the civilian volunteers came from was given. 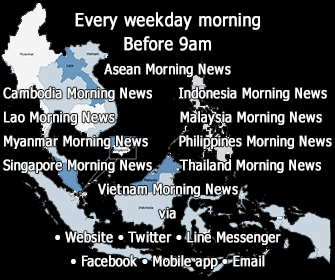 The Thailand Foreign Ministry has briefed diplomats, hospitals have been placed on standby and plans implemented to protect the two Bangkok airports, TV and radio stations, public utilities and transport systems. While giving the appearance of using sledgehammer might to crack a walnut, the reality is that the fear of being ousted by a military coup d’√©tat is never far from the minds of the current government, perhaps as a result of how it was propelled into office. Then again with 18 military-backed coups since democracy in 1932, the last of which deposed the current prime minister’s brother, it’s probably not such a bad thing. 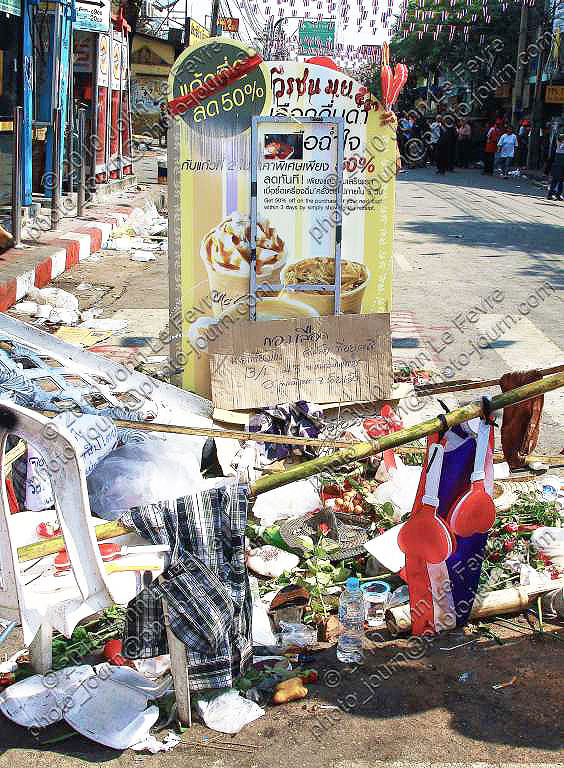 At the same time the divisions in Thai society are getting wider, criticism of the government’s economic management increasing and corruption continues at an unabated rate. All issues the government needs to address. 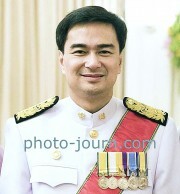 For Pitak Siam and its leader General Boonlert the heavy-handed reaction by the Thailand government has ensured his group, initially regarded as being of little significance and led by a mediocre former military general, is attributed more space in Thai history than it otherwise would have warranted. He is possibly quite accurate though when he says the government invoking the Thailand Internal Security Act ahead of this weekend’s rally will provoke a bigger turnout for the rally than if it had not. 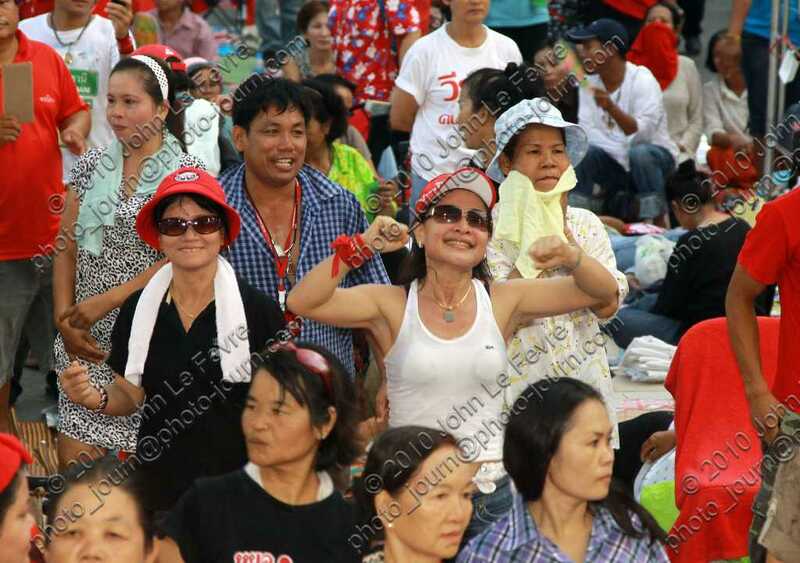 In the meantime the unpredictable merry-go-round nature that typifies Thailand politics in a manner that puts the awfully scripted nightly soap-operas to shame continues.